When big election seasons begin you can count on newsmakers to make their rounds throughout the city. 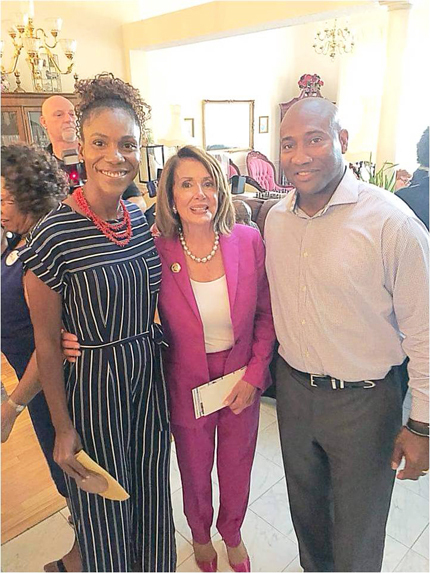 Jacksonville is no stranger to the political scene and always a stop for headliners, saw the first major stop of the year with a visit by House Democratic Leader Nancy Pelosi last week. As a part of his bid to be re-elected, 5th Congressional District Congressman Al Lawson brought in the big guns as the featured guest at a fundraiser and rally. 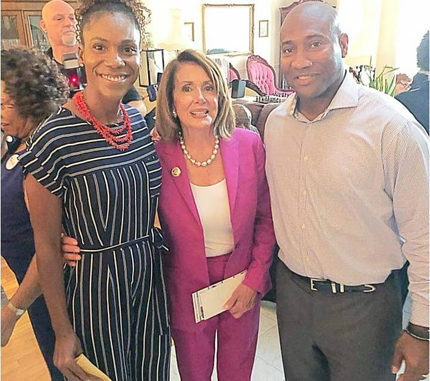 Pelosi gave a strong endorsement to the first-term U.S. Rep. several weeks before he faces former Jacksonville Mayor Alvin Brown in the Democratic Primary in August. This endorsement came following a campaign meet-and-greet at Lawson’s Dunn Avenue headquarters. The Democratic Leader took questions from volunteers, supporters and other elected officials. 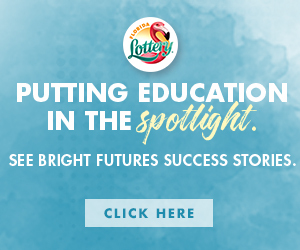 “This is an important election and we need representatives in Washington who are committed to bettering the lives for all Americans,” said Pelosi. For 30 years, Pelosi has represented California’s 12th District in Congress. From 2007 to 2011, she served as Speaker of the House, the first woman to do so in American history. She has led House Democrats for more than 12 years and previously served as House Democratic Whip. Shown with Pelosi are attendees Deidre and Deon Johnson.